Johannesburg, South Africa – Today, the Sasol Limited Board of Directors announced the appointment of Bongani Nqwababa and Stephen Russell Cornell as Joint-President and Chief Executive Officers (“Joint-CEOs”) of the Company, with effect from 1 July 2016, the beginning of the Company’s next financial year. This follows the announcement on 8 June 2015 that David Constable, the President and CEO, had decided not to extend his contract with Sasol beyond 30 June 2016. 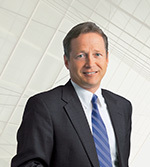 David Constable won’t extend his contract as CEO of Sasol beyond 30 June 2016. Mr Nqwababa is currently Chief Financial Officer of Sasol, and a member of the Sasol Limited Board of Directors and the Group Executive Committee. Mr Cornell is currently the Executive Vice President: International Operations, and a member of the Group Executive Committee. The Board of Directors of Sasol Limited has also appointed Paul Victor as Chief Financial Officer and Executive Director, with effect from 1 July 2016. Mr Victor is currently Senior Vice President: Financial Control Services at Sasol, and served as acting Chief Financial Officer from 10 September 2013 to 28 February 2015. 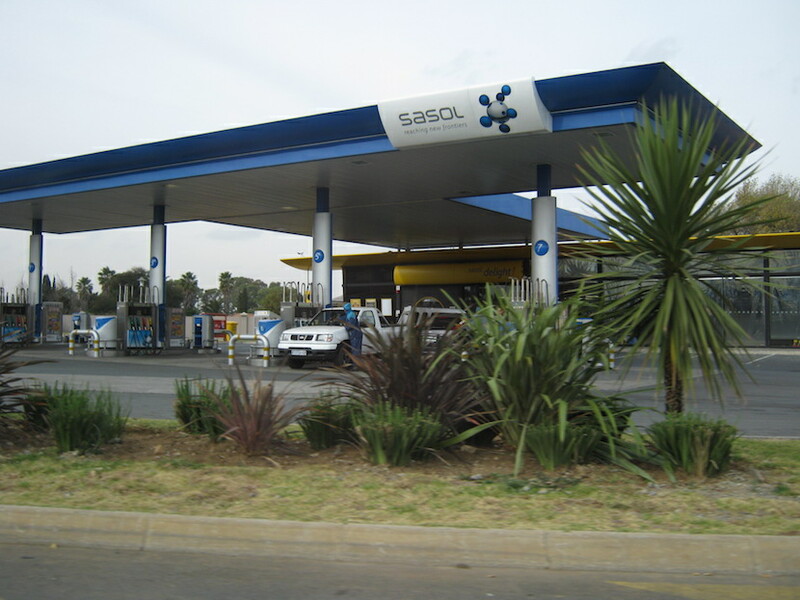 Dr Gantsho added, “I would like to wish Steve, Bongani and Paul well with their appointments, and, on behalf of the Board of Directors of Sasol Limited, to welcome Steve and Paul onto the Board of Directors of Sasol Limited”.